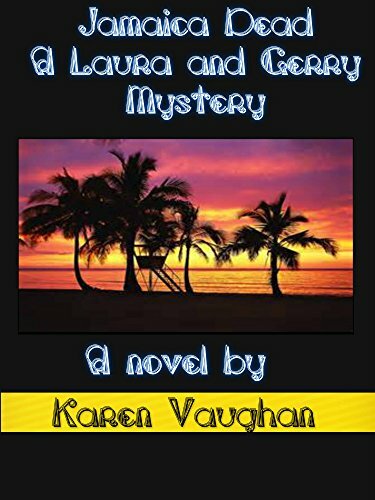 TAKE A TRIP TO JAMAICA THEY SAID, IT’LL BE FUN THEY SAID–JAMAICA DEAD BY KAREN VAUGHAN BOOK 5 OF THE LAURA AND GERRY SERIES. ON SALE IN APRIL FOR 99 CENTS! Karen Vaughan writes from up North—way up north. You know, over the border in Canada, eh? I have kinfolk there, too, so maybe it’s family ties that make the characters and stories special. Not that she situates all her mysteries there. In book 3, Daytona Dead, Laura, and Gerry Fitz cross the border into the U.S. As preposterous as it may seem, they find themselves in the middle of a monumental mess from the moment they arrive for a honeymoon in Daytona Beach, FL. What else would you expect when you pull into the resort parking lot and run over a dead body? And, oh yeah, the dead guy you ran over just happens to be your ex-husband. In a situation like that, you can just thank your lucky stars if you get back to Canada alive and without creating an international incident. In Jamaica Dead, that international incident thing is back on the table. Another vacation, another murder for “corpse magnet,” Laura Fitz! When an obnoxious fellow traveler turns up dead, was it something he said, or is there something more sinister going on? Maybe even a bit of hoodoo or voodoo? You’ll have to read it to find out! What I like best: Sarcastic one-liners, sometimes on the bawdy side, and delivered in a comedic style. Why not? Karen Vaughan has some stand-up experience on her resume! AVAILABLE AT AMAZON AND FREE WITH KINDLE UNLIMITED! 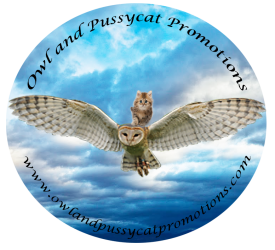 Next PostNext The SALE is almost over – are you down for a dark read? Get 3 in this bone-chilling set!